Out The Box: The Rise Of Sneaker Culture | iamstylingonyou. 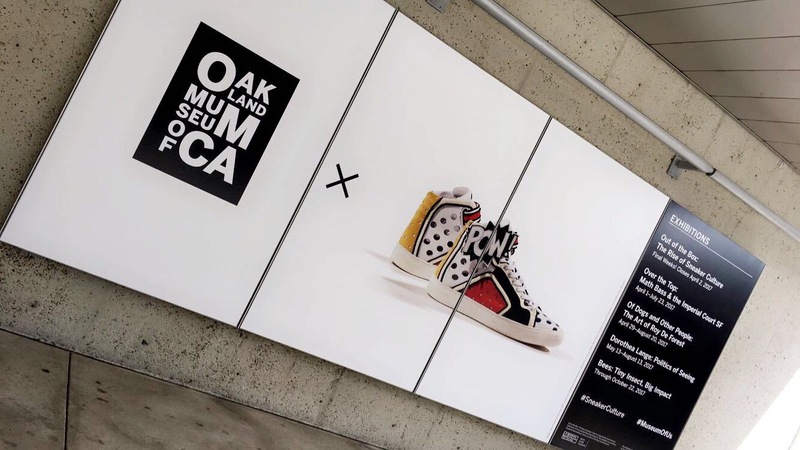 The reason why I was underwhelmed was because I wanted to see more about the social and design significance that sneaker culture has had society from everything from sports to music. I wanted it to be more of a education and celebration. Even highlight athletes, musicians and designers who have pushed the culture forward and it just wasn’t that. The exhibit is here until April 12th, if you have a free Sunday or Friday night go take a look for yourself. The first Sunday of the month is donation based so you pay what you want or Friday nights are discounted and they have a plethora of great food trucks where you can have dinner before or after you visit the museum (win!) more details Here. Check out some videos from my visit and if you’ve been what did you think?